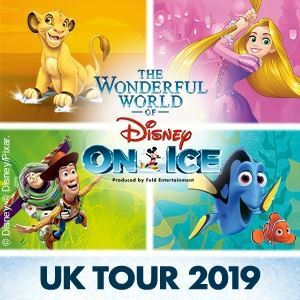 Disney on Ice present their new spectacular event ‘Princesses and Heroes‘ at London’s Wembley Arena from the 7th until the 11th of March, providing perfect half term entertainment. 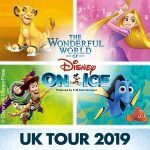 With evening shows during the week and the choice of evenings and matinees for the weekend dates, Disney on Ice is guaranteed to thrill all the family. 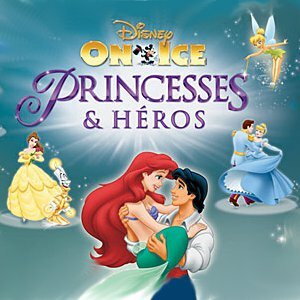 Featuring classic Disney favourites like Ariel from The Little Mermaid, Bella from Beauty and the Beast and Snow White plus loads more Princesses and Heroes.